Welcome to PE! I am excited to get to know your child and begin to train and empower him/her with the confidence, knowledge, and skills to be physically active throughout his/her life. It is wonderful watching students grow and succeed physically, academically as well as socially. In 2009, I graduated with a bachelor’s degree in Business Administration from Kent State University in Ohio. After moving to Florida, I felt a strong desire to begin teaching. I pursued the necessary training, experience, and my teaching certification via the College of Central Florida’s Educator Preparation Institute. This will be my eighth year with Marion County Schools which has included teaching in several elementary schools. I was born and raised in Ohio where I played sports throughout Middle School and High School. I excelled in basketball, track and volleyball. Along with a love of sports, I love to travel to new places! Switzerland and the Swiss Alps is my favorite place to visit and hike. My family also lived in the Philippines where we were missionaries for several years. Hiking, biking and kayaking keep me active! I also enjoy coffee, reading, and helping others. I cherish spending time with my husband, daughter, son, and grand-daughter. I am committed to supporting, teaching and helping your child to acheive his/her best with anticipation of a great year for every student! 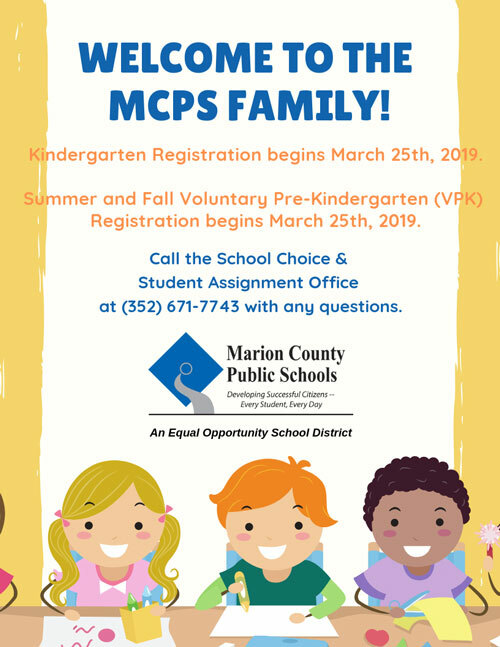 If you have questions or I can help you in any way, please feel free to contact me through my email address (laura.sulzener@marion.k12.fl.us), or by phone (352-671-6360).